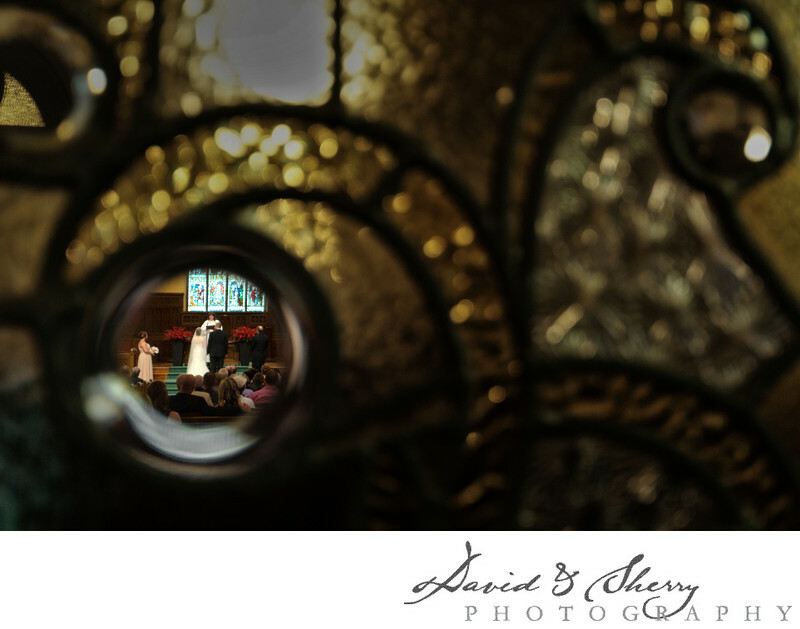 We love shooting weddings in London, Ontario. As one of the fastest growing cities in Ontario it continually has new venues popping up here and there that we have never shot at before as well as old historic established venues which offer class and style. Some of our favourite venues to do our wedding photography are the London Club, the Grand Theatre, Bellamere Winery, the London Armouries and the Courthouse but that just scratches the surface. Sherry and I have been photographing weddings for the past 10+ years and have witnessed over 250 people getting married and that experience allows us to approach each situation and look for the right lighting, posing and approach to composition and cropping in order to get the best out of the bride and her dress, the groom and his groomsmen and the bridal party, right through the family photos and the reception. We have studied and practiced for years to be able to capture the right moments in focus in good lighting and we are continually producing traditional portraits, modern wedding pictures and photojournalistic moments for each of our clients who want something a little bit different with their wedding. We capture everything important and a whole lot more. Location: 350 Queens Ave, London, ON N6B 1X6.